Any big business that wants to hold on to its top employees would be wise to compensate them well, but there’s always the danger of a firm being too generous. According to Bloomberg, Google paid its self-driving car experts so much money that they didn’t need the job security and decided to quit. 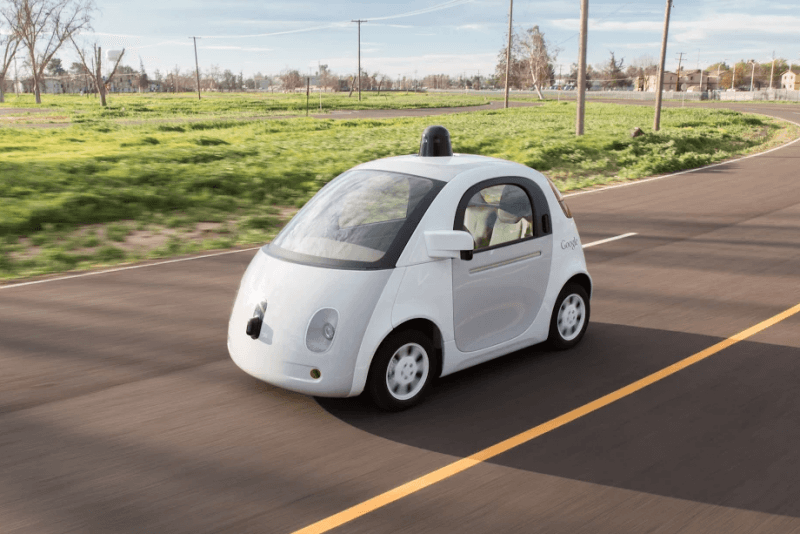 The report states that some of the first workers from Google’s autonomous vehicle business had "an unusual compensation system" that awarded payouts based on the project’s value and performance. As well as earning their standard salaries, the employees received bonuses and equity in the business, which had multipliers applied based on periodic valuations of the division. Some payments reached into the millions of dollars - one member of the team had a multiplier of 16 applied to bonuses and equity amassed over four years. The two staffers Bloomberg talked to referred to the payments as “f-you money.” As more key milestones were reached, more money was handed over to the workers. In the end, they were paid so much that they lost any incentive to stay at Google. Former project leader Chris Urmson left to co-found a startup with ex-Tesla employee Sterling Anderson. Others left to form self-driving truck firm Otto, which has since been acquired by Uber. And former Google car exec Bryan Salesky started Argo AI. The generous system was replaced when the self-driving car division spun off into the new Waymo unit back in December, but the scheme had cost parent company Alphabet a lot of money. It lost $3.5 billion on “other bets” in 2015, which includes the self-driving car business. Even with all the resources being poured into the technology right now, it’ll take many more years before self-driving cars become mainstream. Alphabet may have to wait a long time before it sees a return on its investment.